New Seaventures t-shirt design is needed for our upcoming batch and we want ideas from you! We know you like them as souvenir from your holidays, so this is your chance to wear what you design; as how you like your t-shirt to look like. Our signature t-shirt to showcase the uniqueness of diving at Seaventures Dive Rig, the only dive platform in the world. 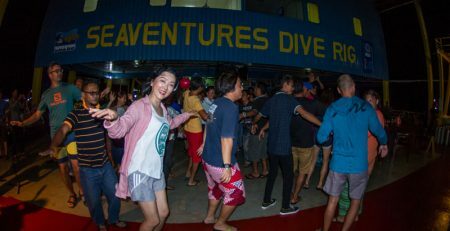 Preferably to include the experience of diving in Sipadan with Seaventures. A design picturing the amazing Barracuda vortex, school of Jacks, White Tip Sharks are among others the can be featured in your design. 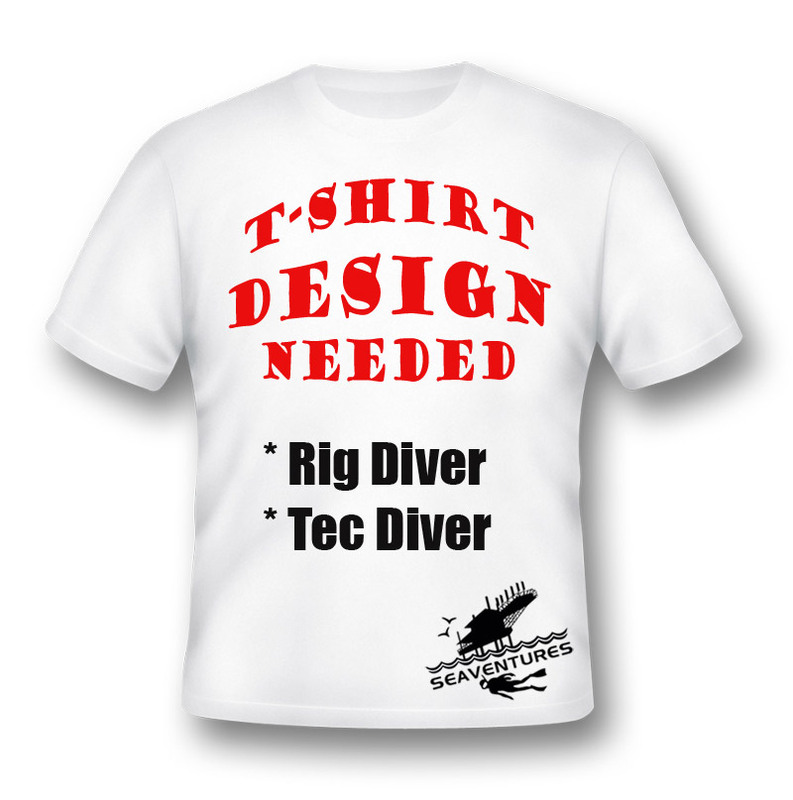 The design for the Tec Diver t-shirt is to display the advantage of being a technical diver. This may include the idea of diving the Turtle Tomb or the special gears needed in technical diving. Let your design promote the depth of adventure that a tec diver can get compared to the conventional limits of recreational diving. Incite curiosity with your design and be the centre of attention among your diver friends. Make them want to be one too! This is the time to let your creativity flow and create something awesome. Receive a complimentary t-shirt if your artwork is selected as the design for our t-shirts. Wear it with pride. Your design will travel the world with other divers. 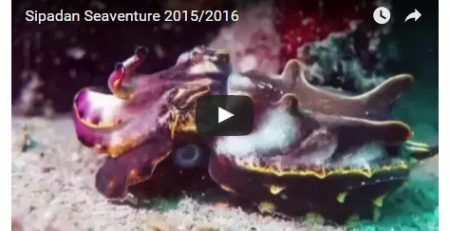 You may send in as many design as you can to media@seaventuresdive.com by 2oth September 2015. We are looking forward to see what you got in store for us!